• มีขนาดตั้งแต่ 12–80 Volt./100-1500 Ah. • Traction batteries for electric forklift truck from Italy. • Application for all electric forklift trucks. • Convenient operating and easily maintenance. • Increased capacity cells with tubular positive plates. 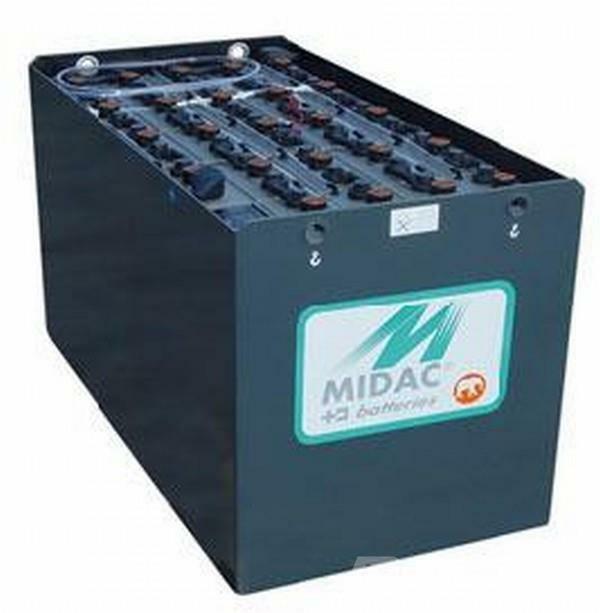 • Battery cells to DIN and BH standards.